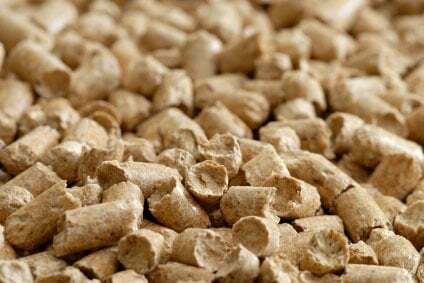 The U.S. export of industrial wood pellets to meet renewable energy goals in the European Union is not a threat to the sustainability of U.S. Southern forests, according to a new report by independent forest analysts and economists at Forest2Market using U.S. government and marketplace data. The report was commissioned by the U.S. Endowment for Forestry and Communities, National Alliance of Forest Owners (NAFO) and the U.S. Industrial Pellet Association (USIPA). Pellet exports represent 0.08% of the total inventory. In 2014, pellet exports from the U.S. South to Europe, which represent the vast majority of U.S. pellet exports, were 3.6 million metric tons, or 40% of Europe’s 9 million metric ton industrial pellet consumption. “This study demonstrates in an independent, data driven manner that the industrial wood pellet industry is using an extremely small portion of the available inventory of sustainable low grade wood fiber in the U.S. Southeast,” said Seth Ginther, Executive Director, U.S. Industrial Pellet Association. 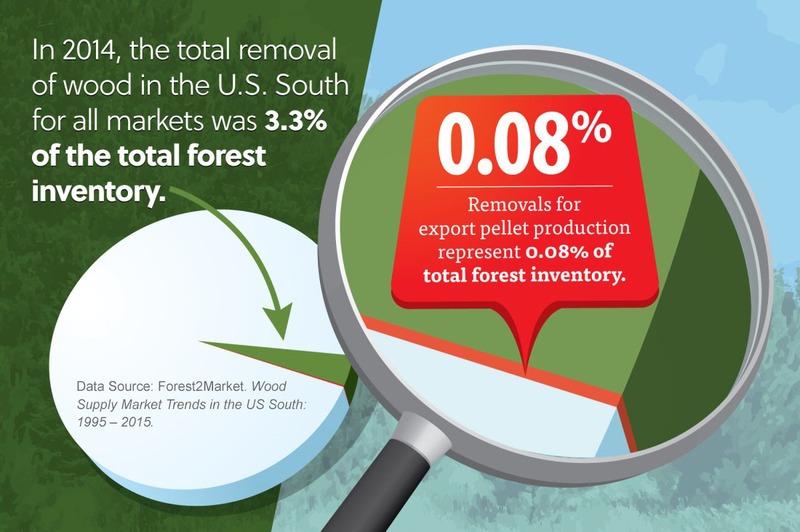 Read the full report, Wood Supply Market Trends in the US South: 1995 – 2015.